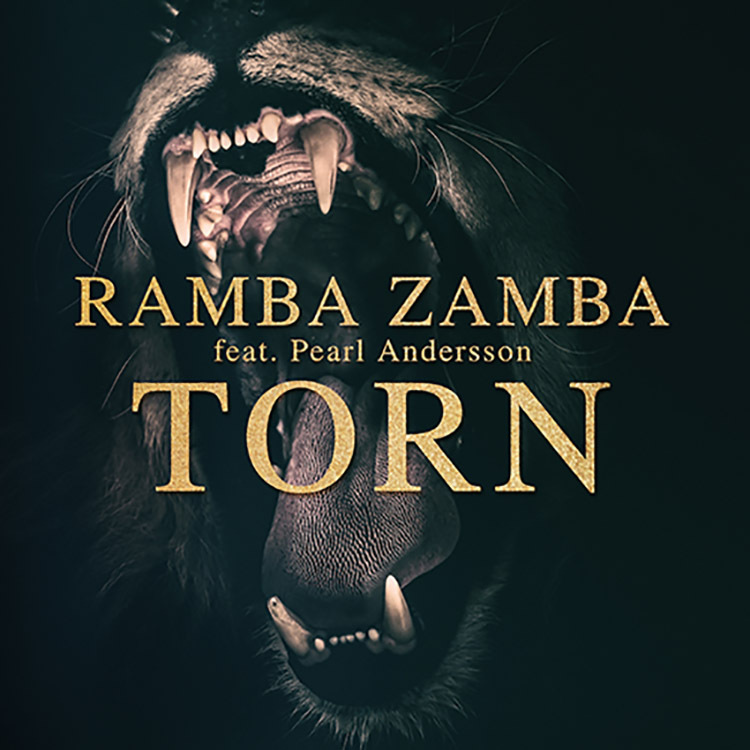 Known for their hugely energetic live performances as well as their productions, the German outfit Ramba Zamba have just dropped their new single. “Torn” may ring bells for fans of the Natalie Imbruglia track of the same name, but the duo has made it their own. Fresh vocals come courtesy of Swedish songstress Pearl Andersson, recreating those distinctive hooks. Ramba Zamba’s work here is polished and sophisticated – looping in effervescent snatches of melody amongst its pattering summer beat.